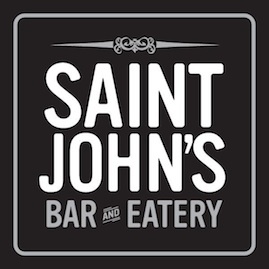 Hard to believe, but St. John’s turned 2 on Saturday, February 15th. I’m personally thankful to all the people who have continued to believe and support us as we make our way in this very popular and food/drink centric neighborhood. I’ve made a lot of mistakes, learned a lot, and am so very proud of what we have accomplished thus far. To many successful and healthy years ahead!